Philippa S. Grumbley joined The Coopersmith Law Firm as an associate in 2016. Ms. Grumbley has experience in general business litigation, contractual disputes, and healthcare litigation. Ms. Grumbley has practiced in San Diego and Los Angeles in a variety of civil litigation disputes. Ms. Grumbley also has experience in employment matters and has successfully represented plaintiffs at trial as co-counsel in a wage and hour collective action. 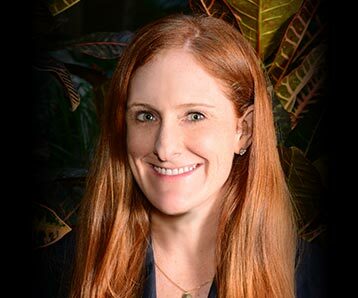 Ms. Grumbley earned a Bachelor of Arts degree from Emory University in 2004 and a Juris Doctorate from the University of San Diego School of Law in 2009. During law school, Ms. Grumbley competed on USD’s National Mock Trial Team and was a Regional Semi-Finalist at the ABA Labor & Employment Law National Trial Competition. Ms. Grumbley has been a member of the California bar since 2009 and is also admitted to practice in the U.S. District Court for the Southern District of California. Originally from the U.K., Ms. Grumbley grew up in San Diego and in her free time enjoys traveling, hiking, and spending time with friends and family.